CPLD, FPGA, SAP, TTL Logic, Clocks and Buffers, DSP Developers Village and more. Jel System Co., Ltd is a renowned global electronic parts supplier based in Japan. 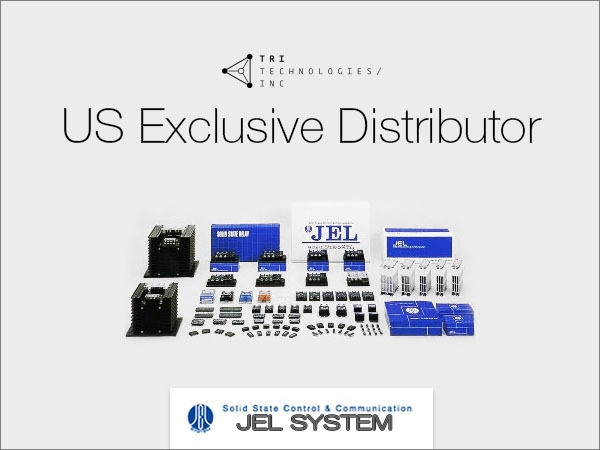 Tri Technologies, Inc is an official Exclusive Distributor of Jel System Co., Ltd. in the US. Please inquire for distribution opportunities. A comprehensive product catalog can be found in a link below.